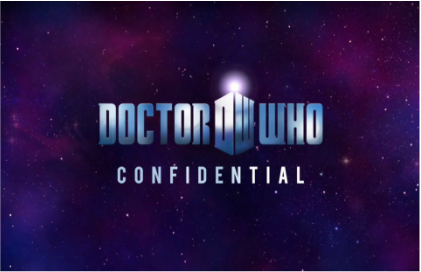 Doctor Who Confidential is a behind the scenes look at Doctor Who. 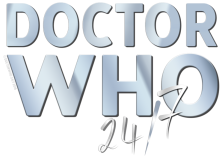 Each episode of Series 1 & 2 had a 30 minute running-length, and was extended to 45 minutes for Series 3 through to Series 6. 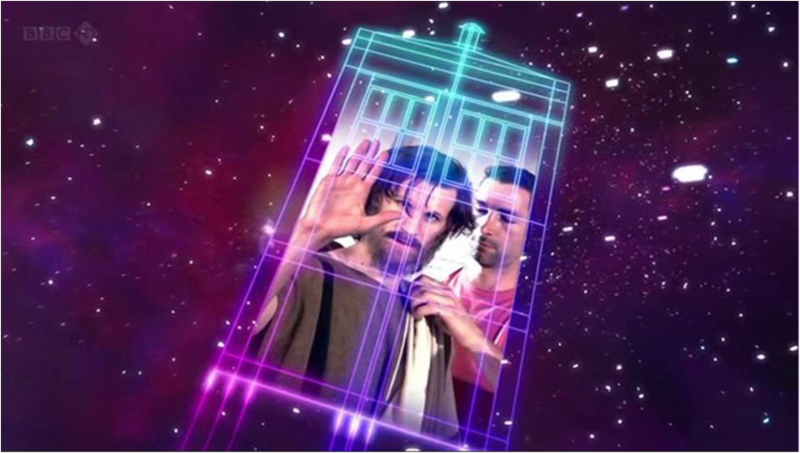 The series was broadcast on BBC Three on Saturdays, immediately after the broadcast of the TV episode on BBC One. In September 2011, the BBC announced that the show had been axed due to cost-cutting at the corporation.